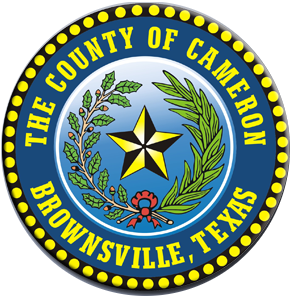 Cameron County has been a TRMI client since 1986, with several upgrades over this time period. The development of the Cameron County Toll Collection System Upgrade began in the spring of 2014 with full system installation at three locations, including 12 vehicle lanes and 9 pedestrian lanes, completed in January 2015. The system was designed and implemented to accept US and MX currencies as well as automatic accounts using 3M® RF windshield stickers. TRMI replaced the existing hardware and software that had been in place for over 10 years. The TRMI system includes an online account management system for patrons to remotely access their accounts and make payments from workstations outside of the toll system network. Another feature is the ability for toll system personnel to create and save their own database queried reports using Izenda, a third-party reporting tool.